The marketing department could no longer trust the accuracy of its data to make good ordering decisions for its 8,000+ stores. 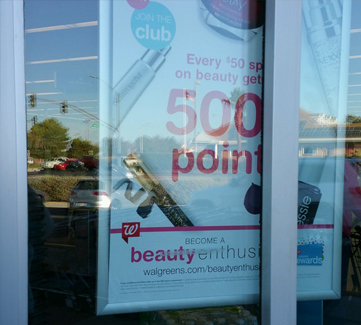 They had resorted to sending out a generic store signage kit – and up to 50% of what they printed was being thrown out. 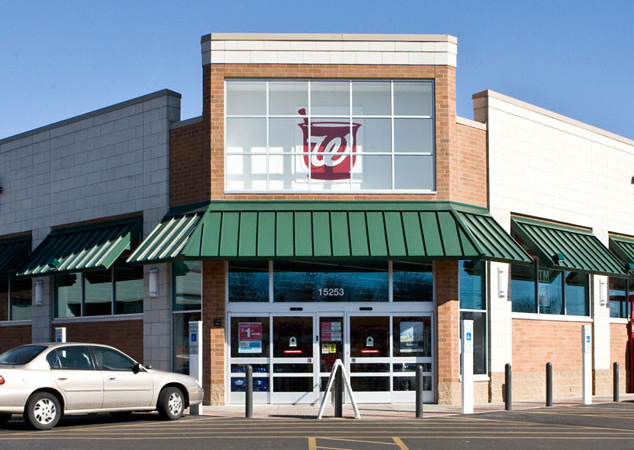 Walgreens implemented GSP's AccuStore® platform to house all of their store profile data. 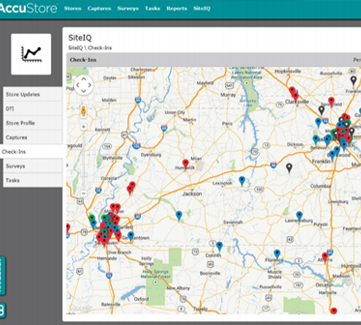 It helps them easily obtain accurate quantity information and customize their marketing down to the store level. 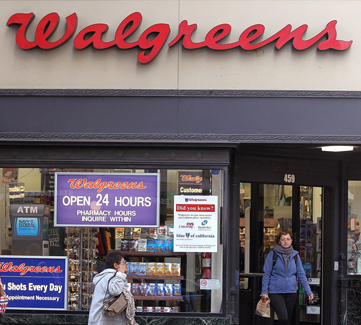 Now they print only what each store needs – and nothing more – eliminating overage. Accurate info helps Marketing order, create distros with confidence. Marketing can now tailor POP by store to eliminate waste. Site-specific kits are easy for stores to execute.